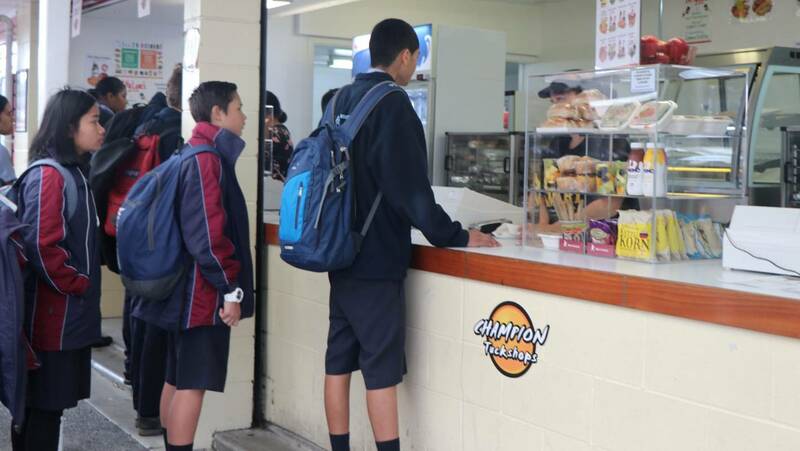 Equity crowdfunding is not just for startups and a 15-year-old company best known for its school tuck shops is seeking $1m to expand its business and extend a free lunch scheme. 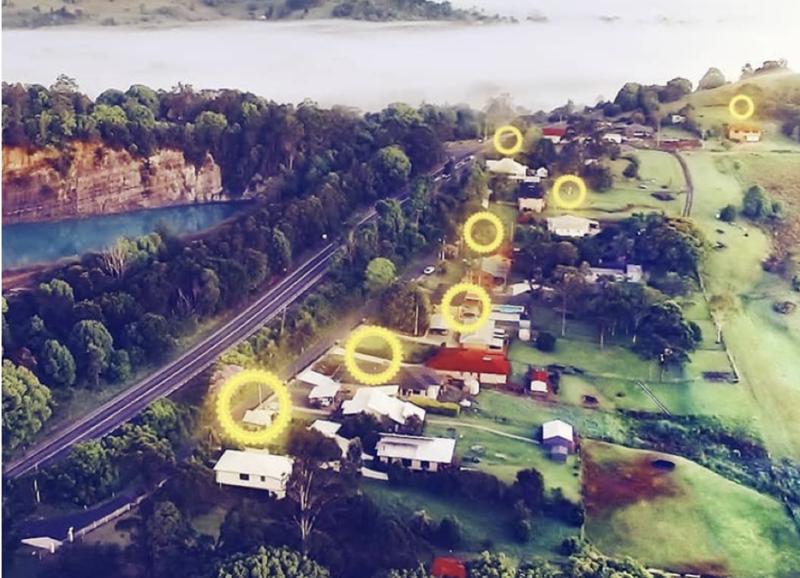 AN INNOVATIVE Northern Rivers energy company has launched a new crowdfunding campaign with the goal of raising $3 million to find its expansion. 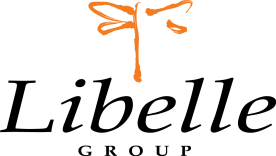 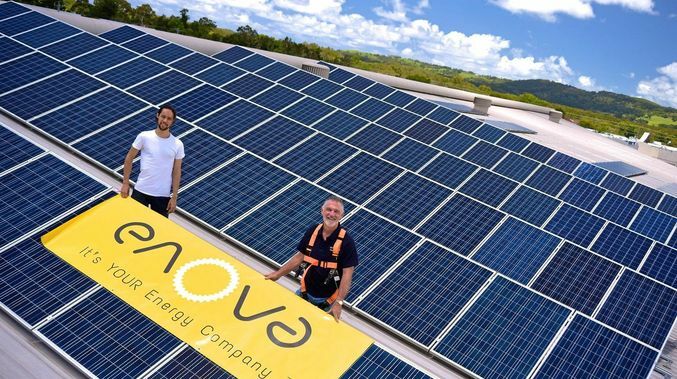 Enova Community Energy is calling on "the power of the people" to help expedite the growth of its business. 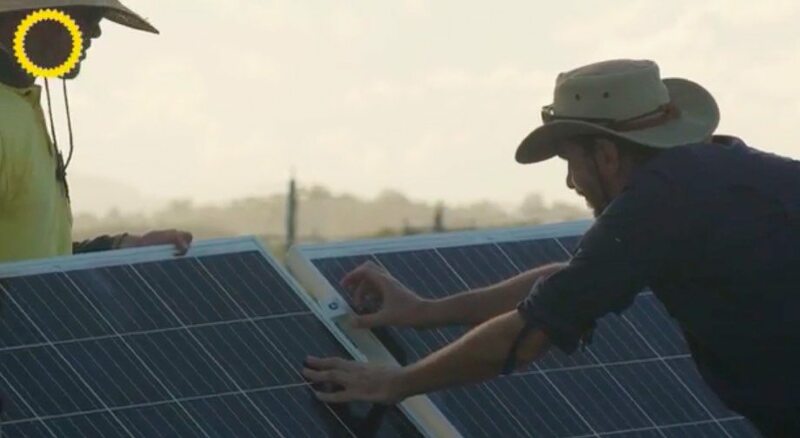 NSW community-owned retailer Enova Energy has revealed plans to develop a microgrid in its home town of Byron Bay, as a trial to encourage the roll-out of locally generated, stored and distributed power.